Gráinne Conole, a famous e-learning expert recently developed a new classification for MOOCs. The matrix which comprise 12 dimensions can be used both to design and evaluate MOOCs. I used the matrix to evaluate a MOOC that I finished end of June, 2013. 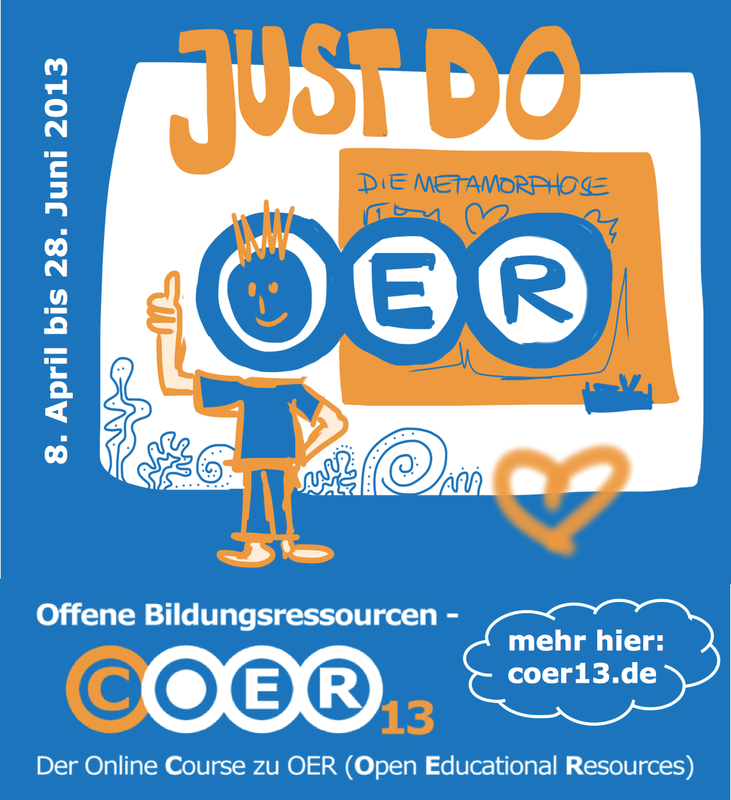 COER13 was a cMOOC (connectivist MOOC) about Open Educational Resources (OER). My article OER MOOC: Reviewing COER13 Using Conole’s 12 Dimensions Rubric was published by MOOC News & Reviews a comprehensive website regarding MOOCs.